Lycogel Concealer and Camouflage are the first breathable color correction treatments that combine cosmetic and skincare technology. 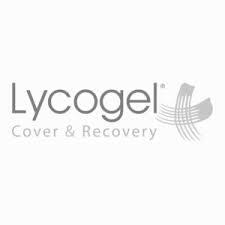 Lycogel promotes post procedure healing, soothes sensitive skin, rejuvenates and camouflages at the same time. The revolutionary and unique technology combines a breathable TripleSilica gel base and LYCO-Complex, a carefully balanced set of bio-active agents that work synergistically to improve the conditions of the skin. Post procedure – Colour corrective treatment for use after aesthetic procedures to assist in covering up swelling, bruising and skin discolorations. Lycogel provides the perfect color match for every skin type and tone. Our technologically advanced range of products enables you to achieve the exact level of coverage. Overcome any skin problem with this build-able coverage that features an elegant matte finish. Our Breathable Camouflage can be mixed and layered to suit your coverage needs. Enjoy a long lasting flawless look that you can maintain throughout the day. 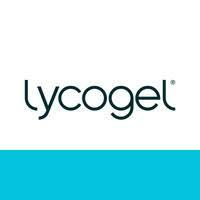 Look and feel amazing with Lycogel!